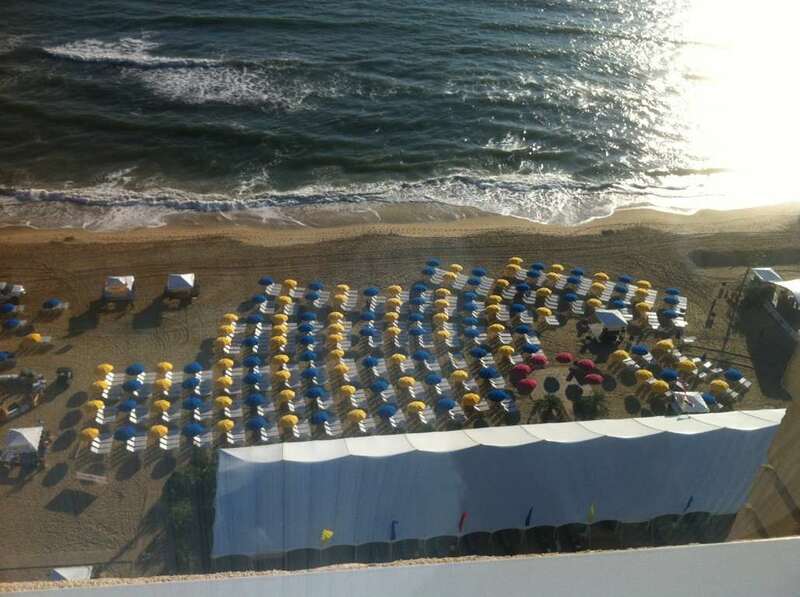 This is a warm water, clean beach destination that welcomes everyone and accommodates anyone. 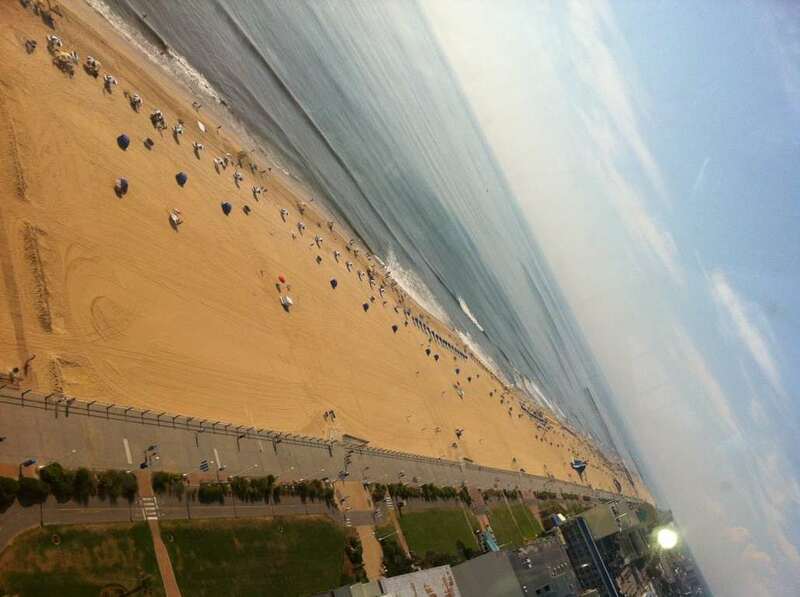 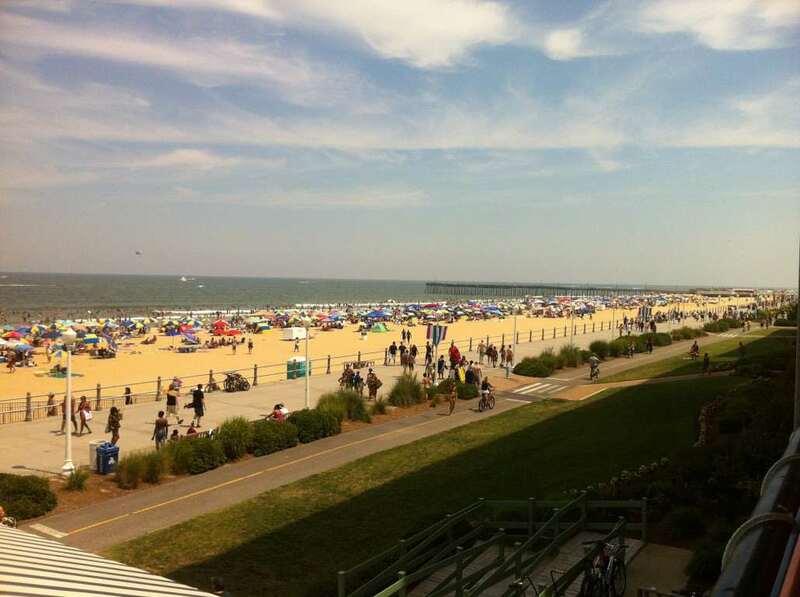 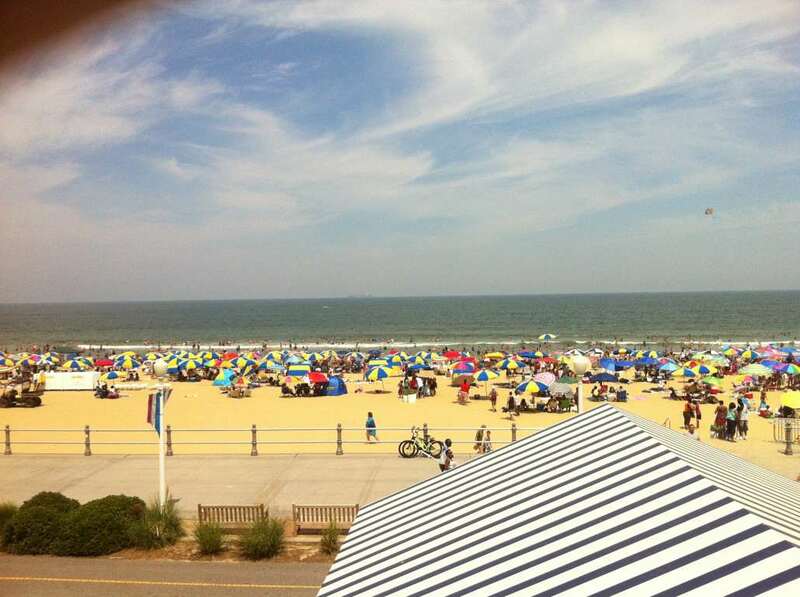 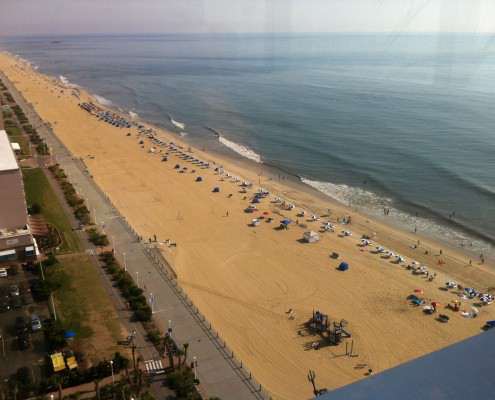 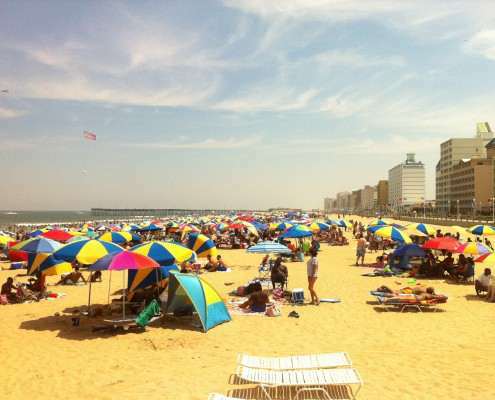 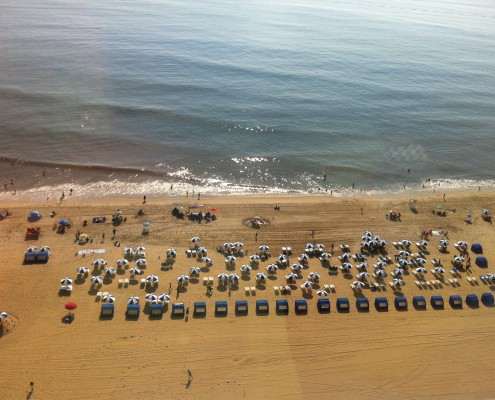 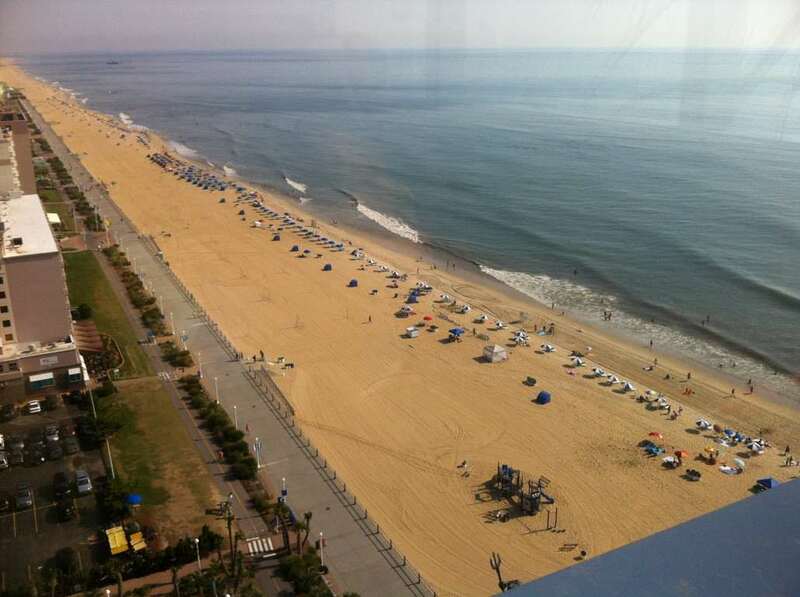 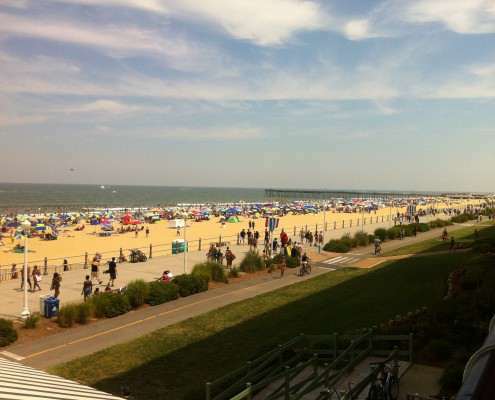 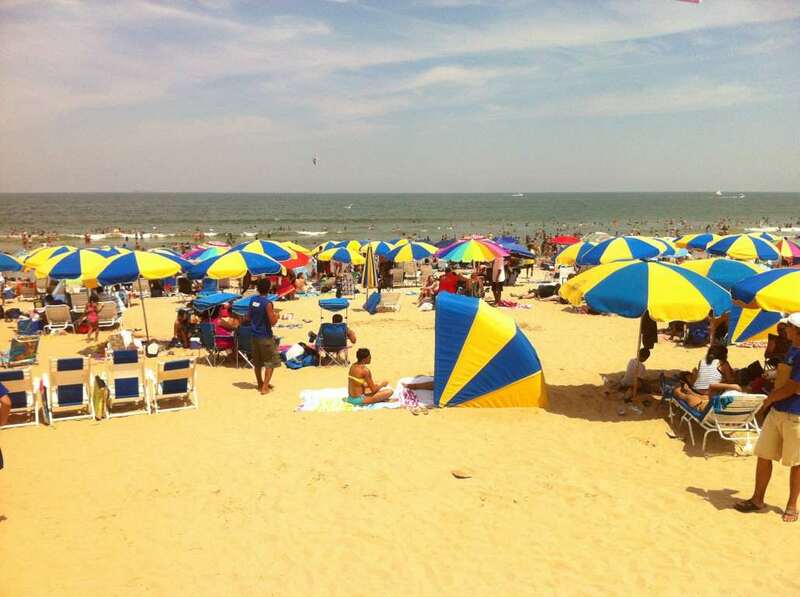 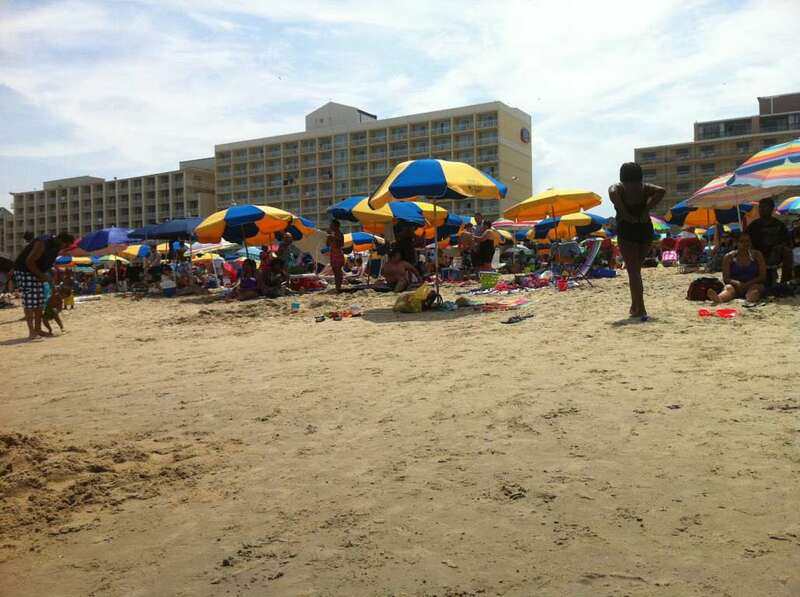 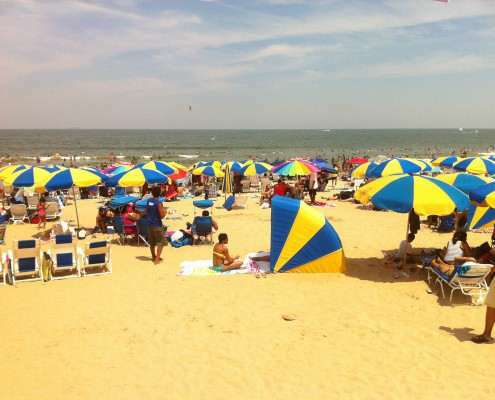 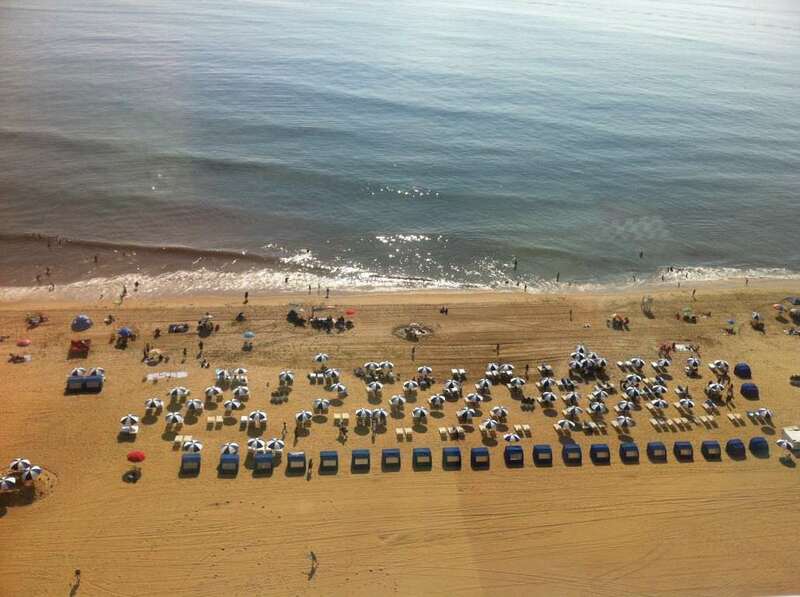 Virginia Beach is the perfect place to recharge with your toes in the sand. 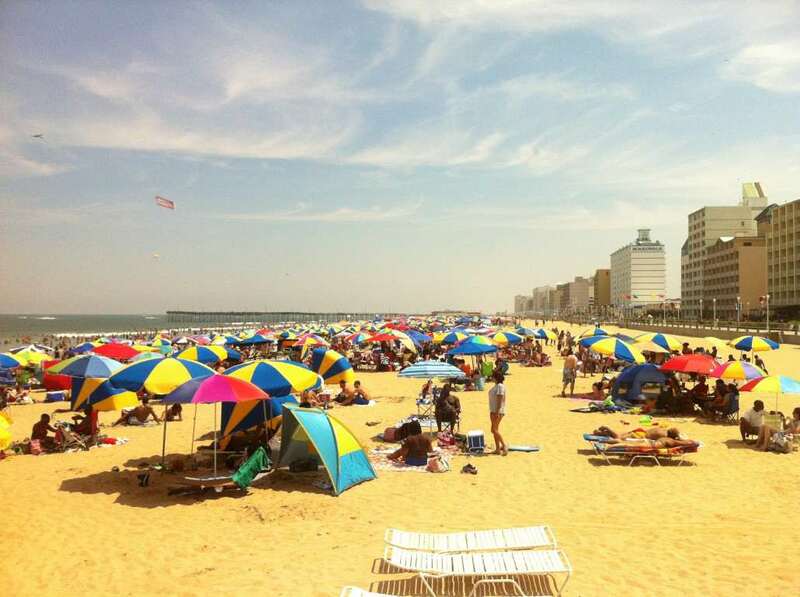 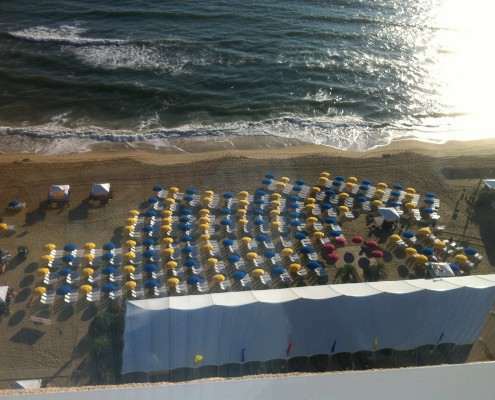 So for a pampering experience that includes, sand chairs, luxury Lounge chairs, cabanas, boogie boards, and rafts, come see the Boucher Brothers on Virginia Beach between 1st and 40th street and at the Ramada on 57th street.